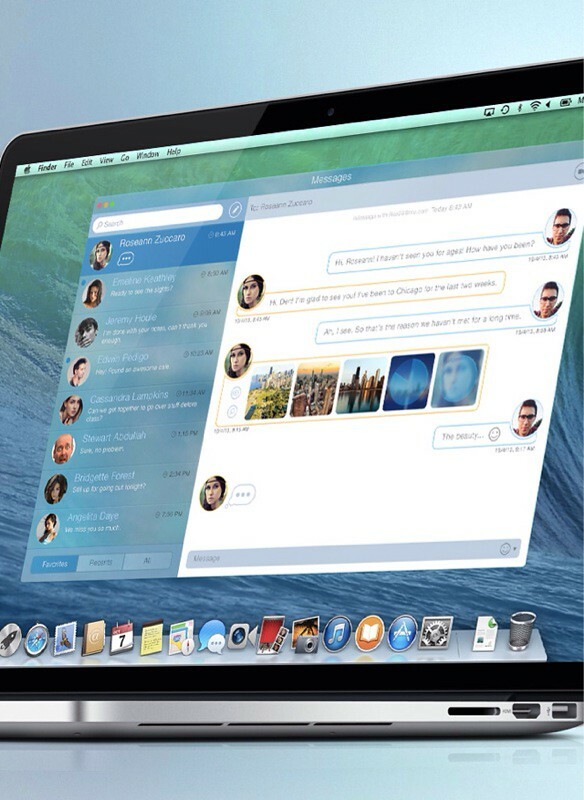 Check out this concept redesign of the Messages application for OS X. The interface is cleaner and more user-friendly. 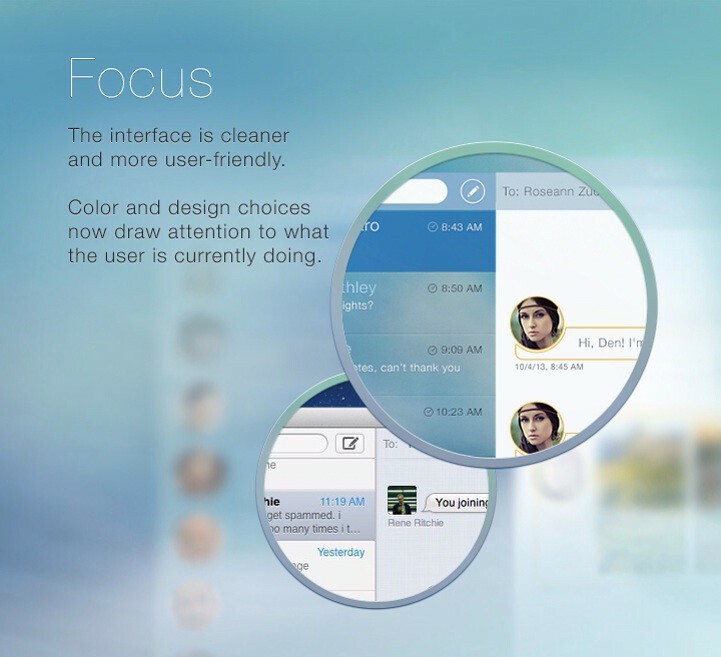 Color and design choices now draw attention to what the user is currently doing. Smart indication for statuses such as upload media, typing and getting new Messages breathes new life into the interface. Filter and sync contacts from your Address Book. Instantaneous synchronization between all iOS devices without delays.